Private collection acquired from the artist. 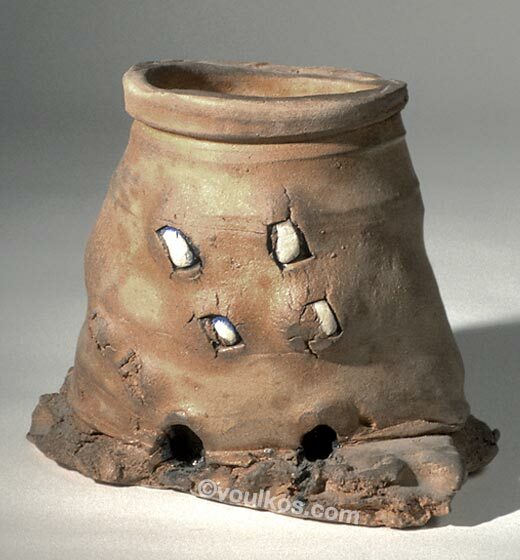 Sezon Museum of Art, Tokyo, Peter Voulkos Retrospective,2 January-20 February 1995. Traveled to the National Museum of Modern Art, Kyoto, 28 February-2 April 1995. Catalogue, ill. p. 92, plate 71.